Which is better: Subaru or Toyota RAV4? Critics and experts have had plenty of good things to say about the newest version of this celebrated Toyota model, but if you’re not yet sure which model has more to offer for your daily drives, you’re certainly not alone. 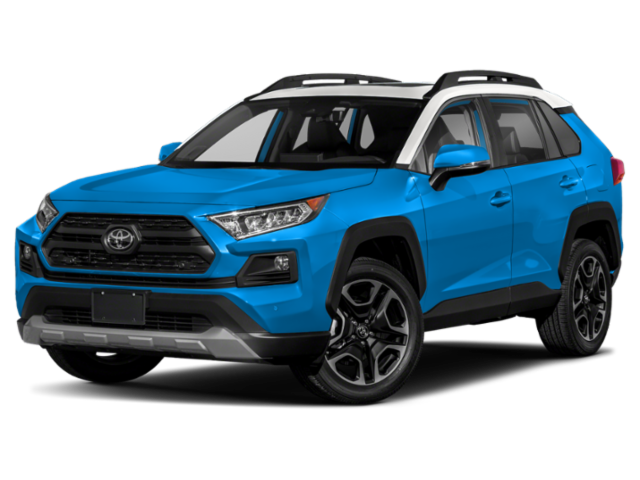 Although both of these models offer good city fuel economy and standard features, the 2019 Toyota RAV4 puts the Forester to shame with superior performance specs and safety features. Find out how they measure up before you take your favorite out on the roads near Smyrna. 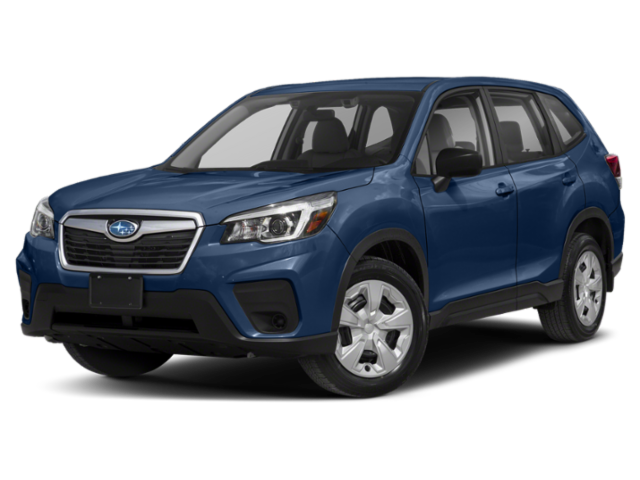 The Subaru Forester offers all-wheel drive as a standard feature, but since the RAV4 offers the same as an option in every trim, this isn’t much of an advantage. What’s more, the RAV4 offers Dynamic Torque Control AWD, which the Subaru can’t match. If you plan on towing heavy cargo, a properly-equipped RAV4 is a much better option than a Forester. Although both two up to 1,500 pounds, starting, the RAV4 can be outfitted to haul up to 3,500 pounds. Both of these models get 26 mpg* in the city with their baseline engines equipped. However, the Toyota wins out on the highway with 35 mpg*. The Forester, for comparison, gets just 33 mpg on the open road. The Forester also offers a smaller amount of horsepower than its competitor from Toyota! You’ll get 203 hp with the RAV4, compared to 182 hp with the Forester. If you’d like to maximize your fuel economy on the roads near Kennesaw and Sandy Springs, you’d be wise to consider a hybrid model. In this comparison, only the RAV4 is available with a hybrid powertrain. Every Subaru Forester comes standard with EyeSight® Driver Assist Technology, while every Toyota RAV4 comes standard with Toyota Safety Sense™ 2.0 (TSS 2.0). Both packages offer automatic pre-collision braking, adaptive cruise control, and lane guidance, but the Toyota system wins out with automatic high beams and road sign assistance. The baseline trim of the Toyota RAV4 can be equipped with a Blind Spot Monitor and a Rear Cross Traffic Monitor. In order to access similar features in the Subaru Forester, you’ll need to upgrade to a more expensive trim level. We’ve barely scratched the surface of that which makes the new Toyota RAV4 a better option than the new Subaru Forester. If you’d like to learn more and explore the larger RAV4 cargo bay for yourself, simply reach out to Marietta Toyota to schedule your test drive! You’ll love how you feel behind the wheel, so don’t wait to check out our lineup!